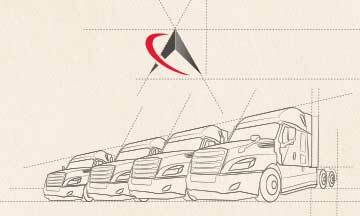 Truck driving is more than a job it’s a livelihood, that’s why at Compass Truck Sales we know transportation. We only offer the best brands and variety of used low-mileage trucks. Checkout our selection and get the truck you deserve! 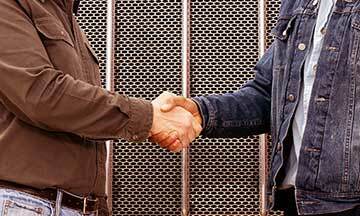 At Compass Truck Sales we work with our customers to offer the best priced equipment and affordable financing. Take advantage of financing plans with low down payments and same day approval. 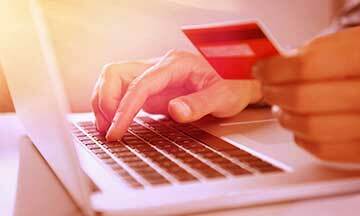 Compass makes it easy follow through with truck payments. Keep track of your invoices, payment history, costs, and more! When you contact Compass Truck Sales you will get the best prices in the industry, excellent customer service, and a partner that is invested in your success. 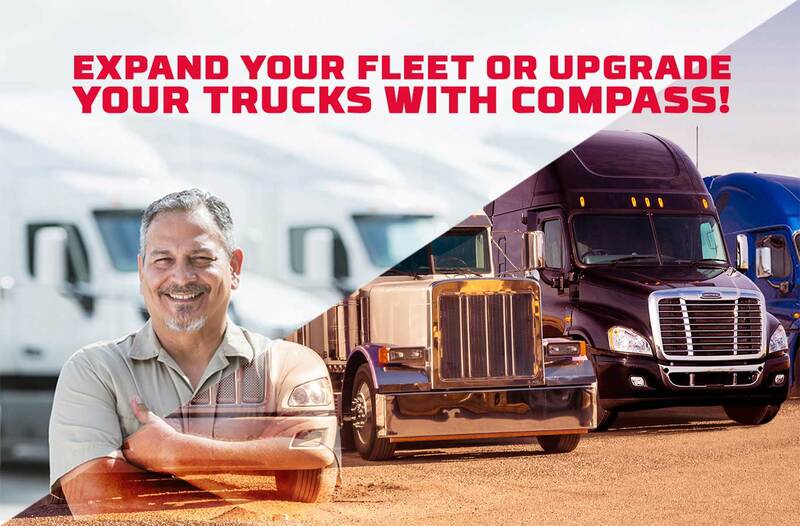 Manufacturer or extended warranty options are available for all trucks. Our extended warranty options are provided from the most reputable companies in transportation. Protect your equipment while on the road. Several financing options are available for all of our customers. An experienced sales consultant will work with you so you can quickly purchase your truck and get back on the road.